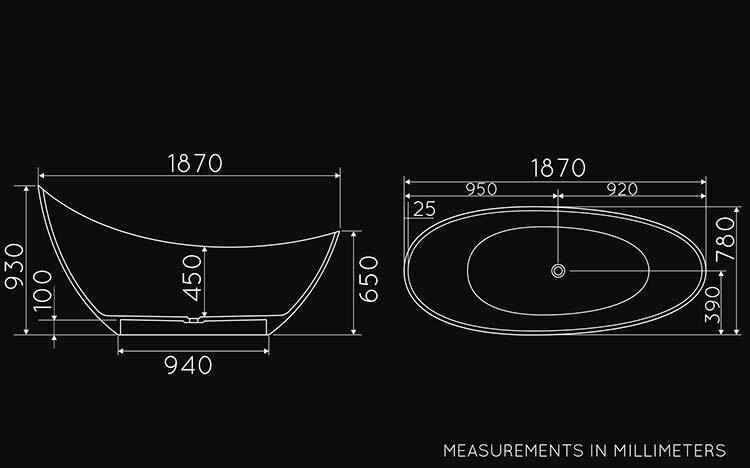 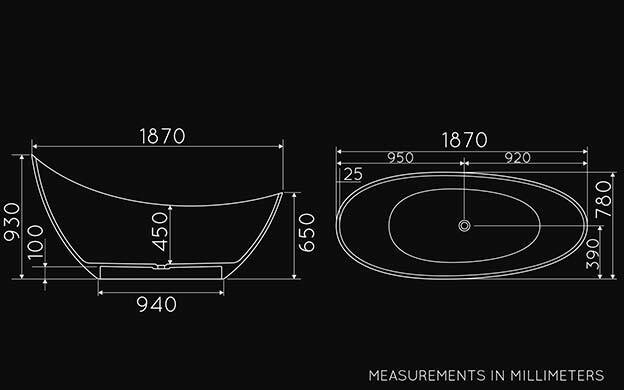 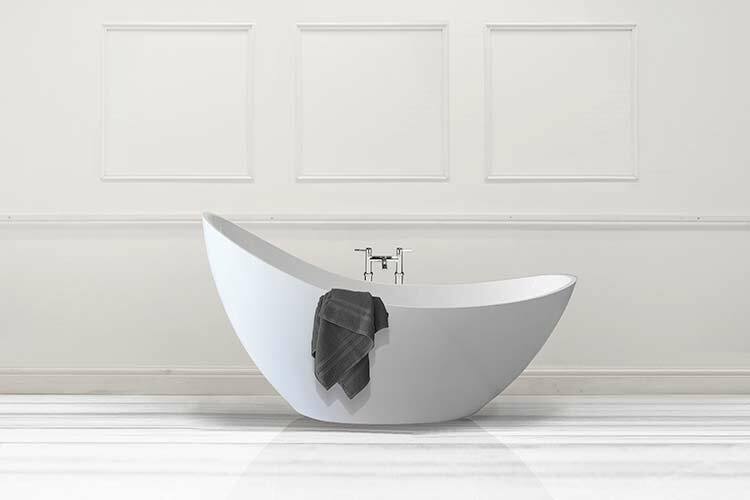 The New Moon is a large freestanding bath in solid stone resin. 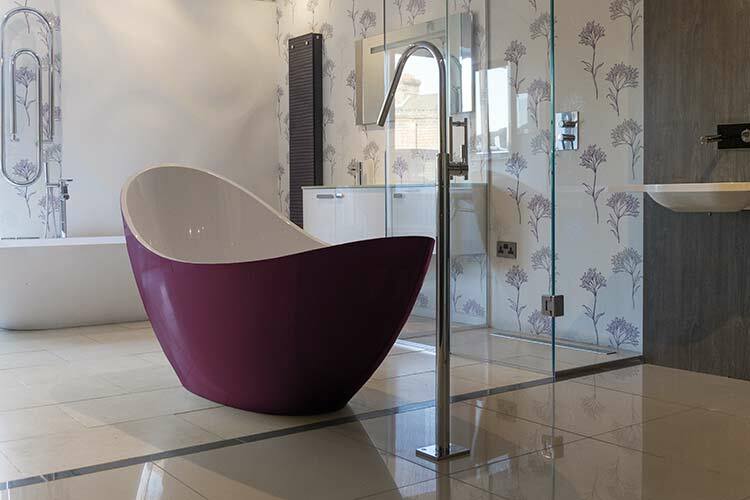 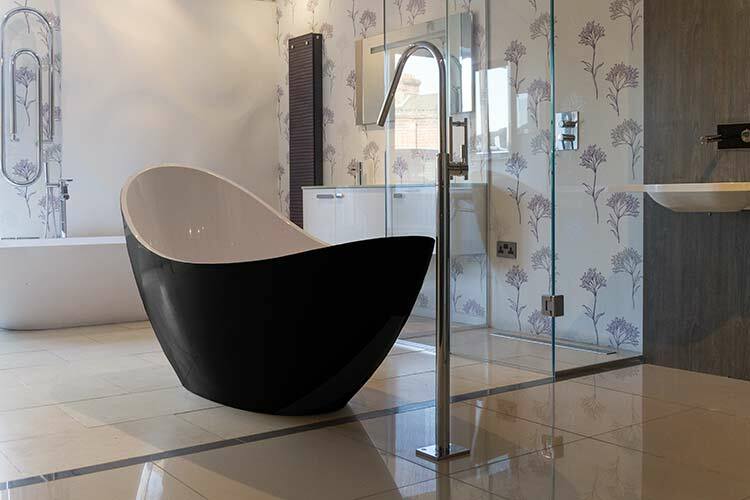 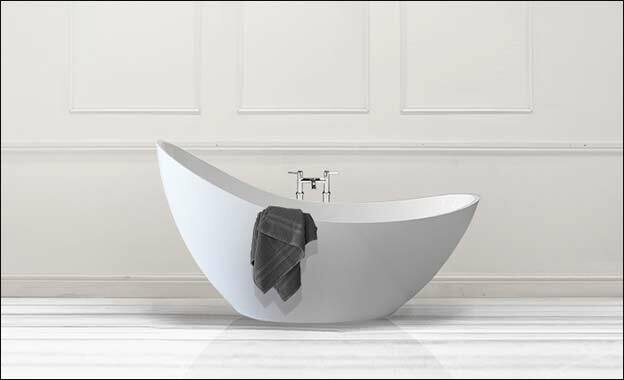 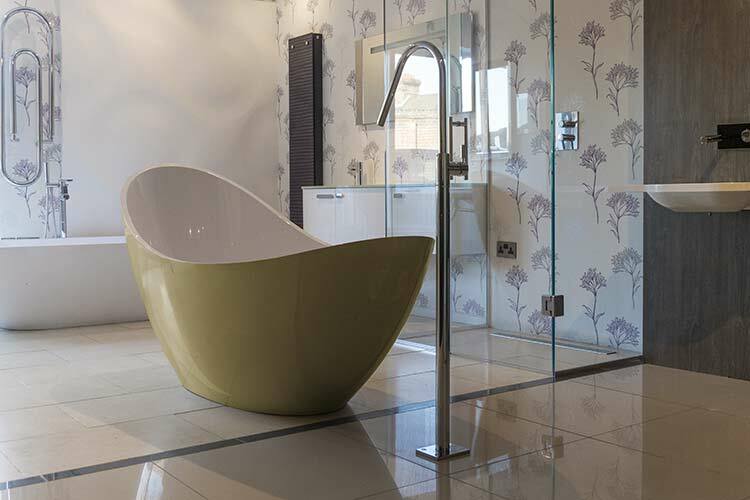 This highly contemporary bath's asymmetrical design is a modern take on a slipper bath shape. 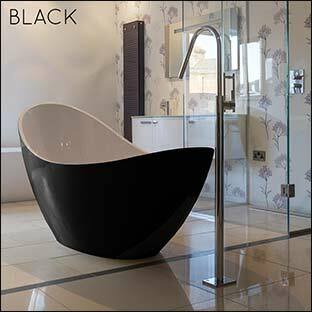 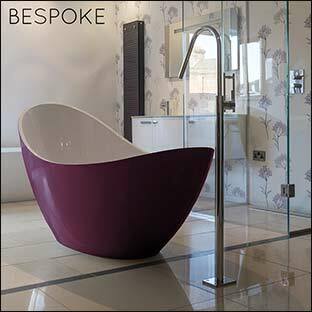 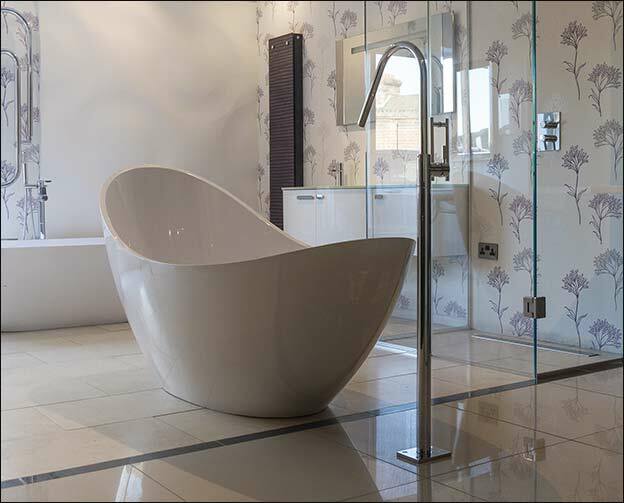 An imposing design feature, this luxury bath has very large internal space, ideal for a long and relaxing soak. 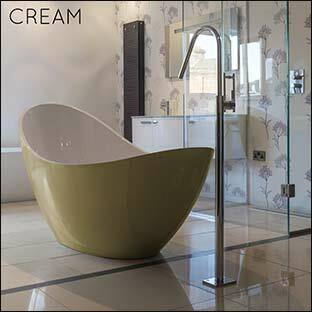 Supplied in white gloss as standard, or colour options finished to order. "Coloured baths supplied to special order"